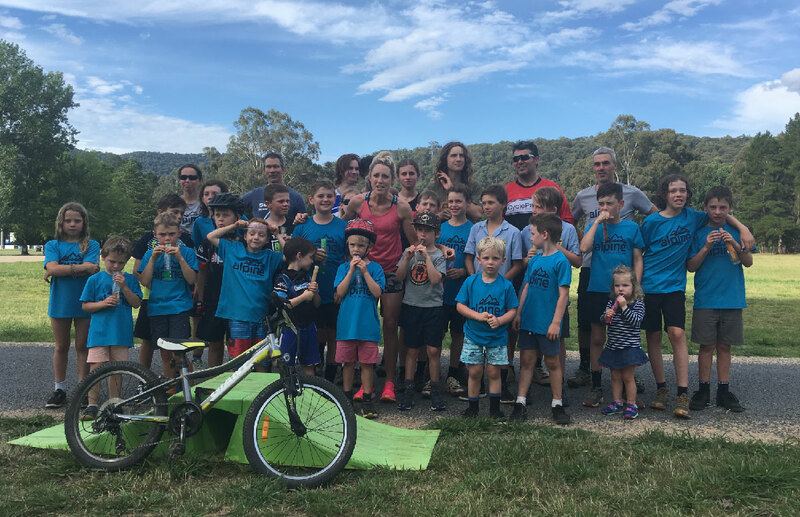 Junior MTB Program has finished for the year with a BBQ at the club rooms and will resume on Tuesday, 12 February 2019. The Junior Program has 70 registered juniors aged from 4 to 16, we have three Junior Mentors, Lachlan Forbes, Rhiannan Gallagher and Jake Grayson who are each tied to a group and are learning the ropes of being a ride leader, and inspiring the younger riders. Highlights this year have been our new program t-shirts designed by Scott Liston, coaching by Miles Davis and another very successful Junior Development Day in October with 80 juniors participating in a round robin of MTB activities. We would like to acknowledge supporters of our program, CyclePath Bright, Hofbuild Pty Ltd, ANZ Bank and Bright Brewery.